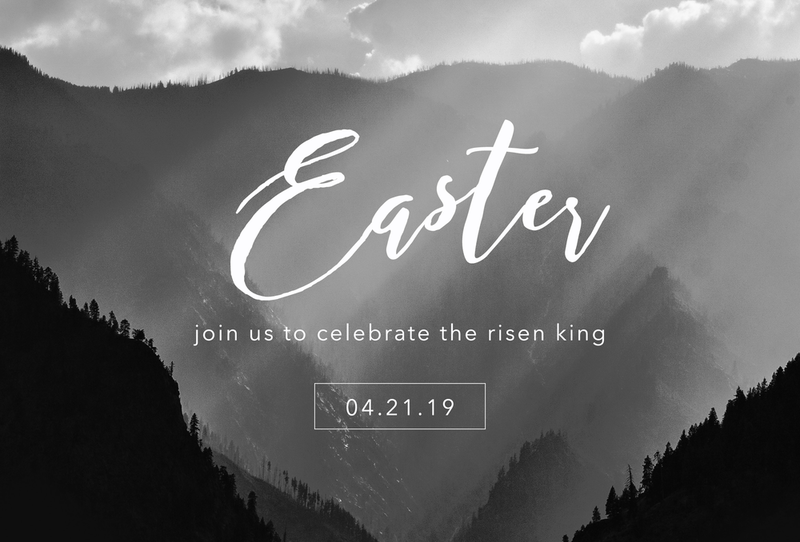 ← Join us for Worship on Palm Sunday! Easter Egg hunt at 9:15 am outside the cafeteria on the Lutheran Seminary campus. Easter Egg Brunch at 9:30 am in the cafeteria. Please bring a dish to share and place settings. (Don’t worry if you can’t! Just come and enjoy!) Happy Easter!